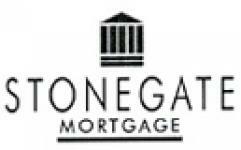 ***** Please Note: We are Stonegate Mortgage Productions in Athens, Georgia. We are a broker and are only able to do loans in the State of Georgia. Borrowers who are happy with the mortgage loans we have helped them get are more important to us than anything else. Our goal is to make the loan process as simple and worry-free as possible. We pride ourselves in offering the highest level of customer service, and appreciate the opportunity to earn your business. By putting you first, we assure you a pleasurable transaction. Getting pre-qualified or pre-approved is very important! 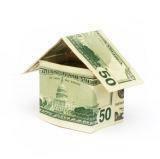 There are major steps you must take to assure you will qualify for a loan. Credit, Income type, Assets and property type all come into play.